A prequel to the iconic 1971 musical and 1978 movie Grease is in development at Paramount. 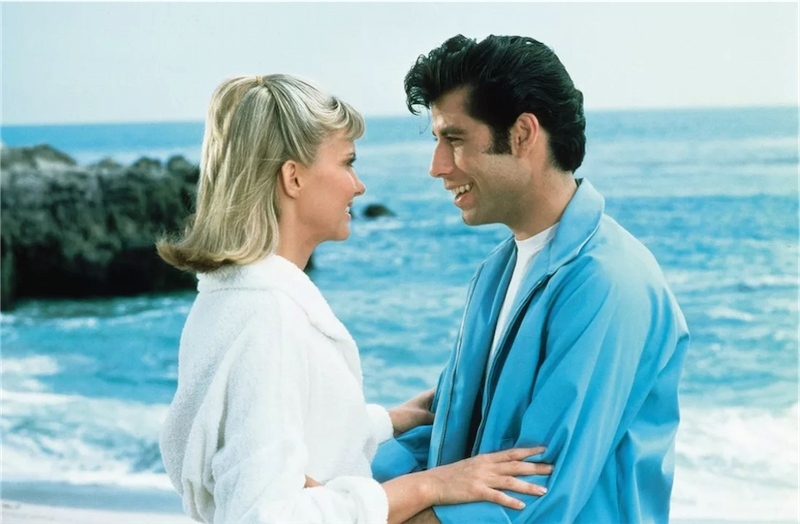 Written by John August (Big Fish, Charlie and the Chocolate Factory), the new film, titled Summer Loving, will tell the story of Danny and Sandy's summer romance at the beach as famously recounted from two different perspectives in the original movie's song "Summer Nights." Crowe has been developing the musical for the past couple years and first teased the project on Twitter (below) with a video of composer Tom Kitt performing at the piano. Jeremy Herrin (People, Places and Things) will direct the show, with Crowe’s book, music by Tom Kitt (American Idiot, Next to Normal) and lyrics by Kitt and Crowe. No further information on when or where the musical will premiere has been announced at this time. Superman, the 1966 Broadway musical! The TV series starring George Reeves had been off the air for almost a decade and the Superman movies were still another decade away. A Broadway musical reviving The Man of Steel seemed like a good idea. The show starred Jack Cassidy as a new character, unscrupulous Daily Planet gossip columnist Max Menchen (loosely based on Walter Winchell). Also featured were Linda Lavin (fresh from The MAD Show) as Max's Girl Friday Sydney, Patricia Marand as Lois Lane, Michael O'Sullivan (overly sweaty & spitty) as a lunatic-professor bent on Superman's destruction, (10 time Nobel prize loser), Dr. Abner Sedgwick, and the 6 foot/4 inch, square-jawed baritone, the imposing yet throughly likable Bob Holiday as Superman/Clark Kent.